Our friend Daroc released a new track one month ago named "Volute Club". A really good one that have been stuck in a queue due to our best of lists. But finally it's time to post Daroc's new one during our waiting for his upcoming debut album, said to be released late 2014. A while ago people didn't know that Daroc was the producer behind Joypopp. Now that's not a secret any more and we also like to present the latest Joypopp tune "D Day". 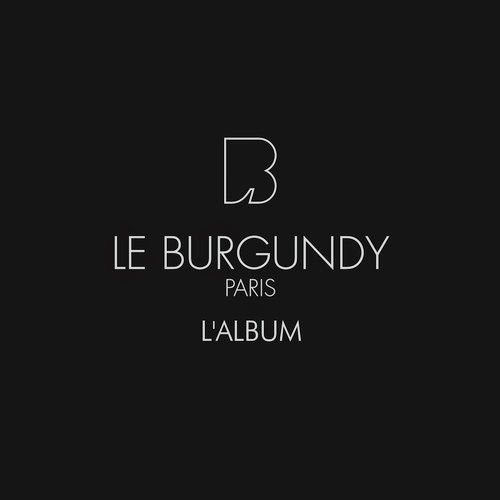 Both this track and the Daroc track are on the compilation "Le Burgundy Paris L'album". You can buy the release over at iTunes.